Posted on 07/25/2018 by Mickey McCarter	in Live Review and tagged 9:30 Club, acid jazz, disco, free tickets, funk, latin, Los Amigos Invisibles, ticket giveaway, Venezuela. Los Amigos Invisibles recently released El Paradise, their 12th studio album, via Sony DADC Mexico. The record received a Grammy nomination for Best Latin, Urban, or Alternative Rock Album, and the band will soon embark on The Paradise Tour 2018, which visits 9:30 Club on Friday, Sept. 14. You can win tickets to go with Parklife DC. David Bryne discovered an album by Los Amigos Invisible and signed them to his label. 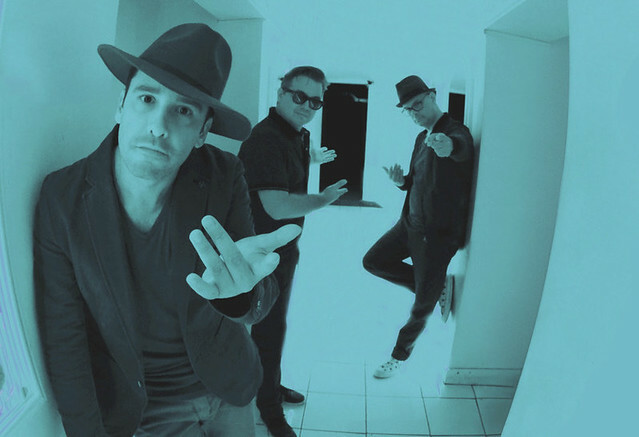 Then, Julio Briceño (aka “Chulius”, vocals, percussion), José Rafael Torres (aka “Catire”, bass), and Juan Manuel Roura (aka “Mamel”, or “Mamulo,” drums, percussion) moved to New York City from their hometown of Caracas in 2001. 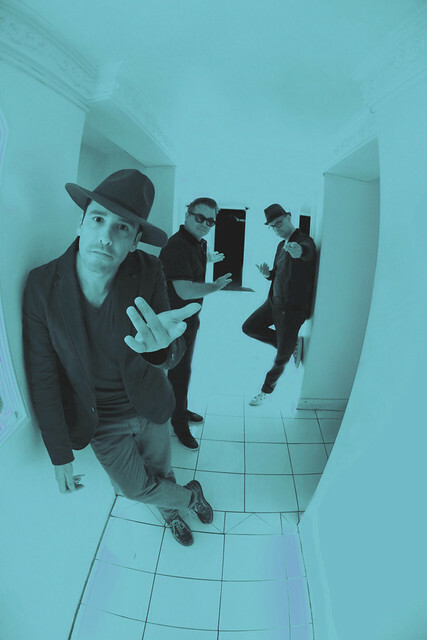 Los Amigos Invisibles established themselves in the international dance music scene and expanded their sound, while raking in Grammy nominations year after year and performing all over the globe. Parklife DC is giving away a pair of tickets to see Los Amigos Invisibles at 9:30 Club. To win, simply leave a comment on this blog. You can leave any comment, but we would like to know your favorite song by Los Amigos Invisibles.